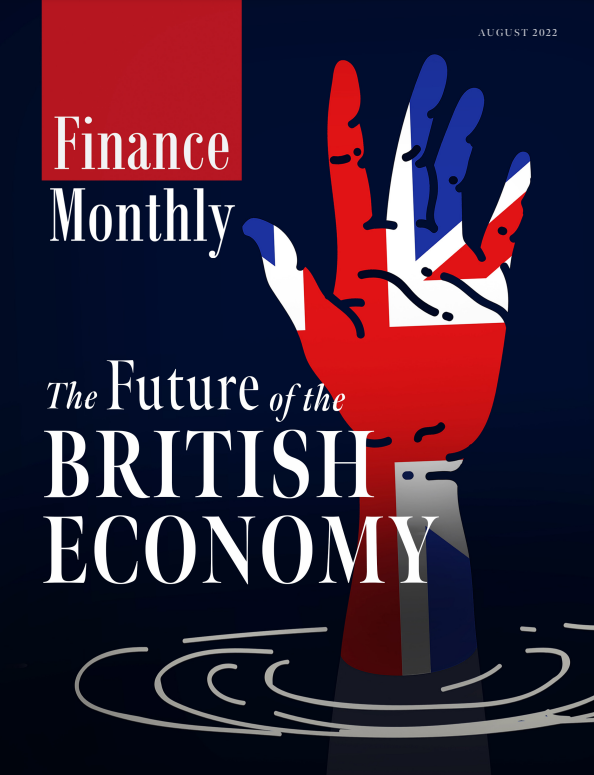 The team at Finance Monthly are pleased to announce that our annual edition of the Finance Monthly Deal Maker Awards has now been published and is available to view. Every year, the Finance Monthly Deal Maker Awards recognise and celebrate the most impressive transactions in M&A, capital raising, corporate bonds, infrastructure, project finance, equities and restructuring. The Deal Maker Awards also celebrate excellence in M&A expertise in corporate, private equity, investment banking and legal fields. All of our Deal Maker Awards winners demonstrate an insight into the market that proves why the demand for expert deal makers continues to increase year upon year.